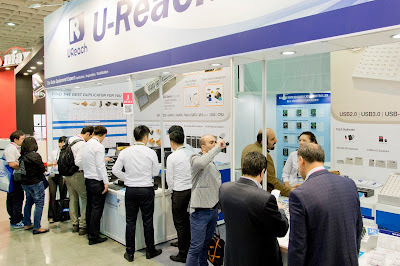 U-Reach Data Solutions Inc.: Our Appreciation for your 2015 COMPUTEX Attendance. 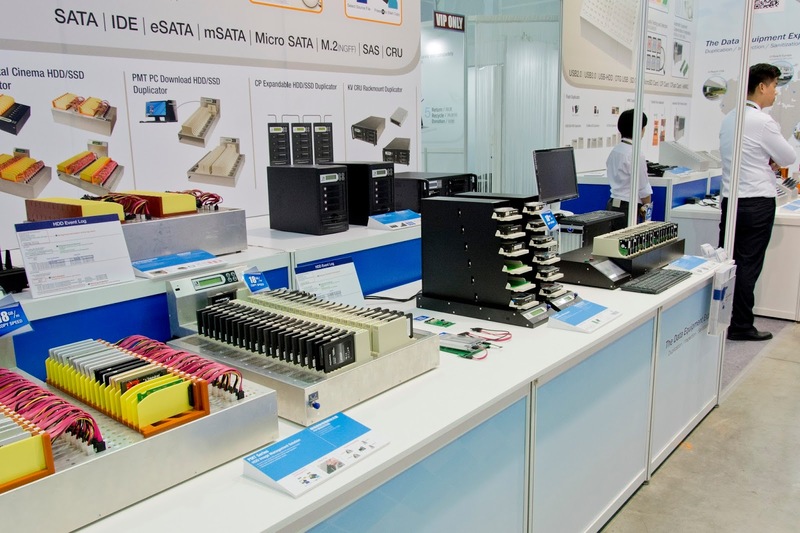 Our Appreciation for your 2015 COMPUTEX Attendance. As a leading company in storage & data equipment industry, U-Reach would like to express our gratitude for visiting our booth at the 2015 COMPUTEX. To meet our commitments and be a data equipment expert, U-Reach guarantees to provide professional and global support to all our customers. We assure you a satisfied service and look forward to hearing from you soon.